Coupons valid until April 30, 2019. May redeem multiple coupons, one coupon per person per visit. Maximum 10 players. Suitable for ages 6 years and above. Valid Monday to Sunday. Reservation required 24 hours prior on 04 546 346 or 70 202 030, quote Gosawa coupon. Cancellation policy: reservations must be cancelled minimum 8 hours prior, otherwise coupons are considered as used. No carry over. VAT included in price. Standard terms & conditions apply. 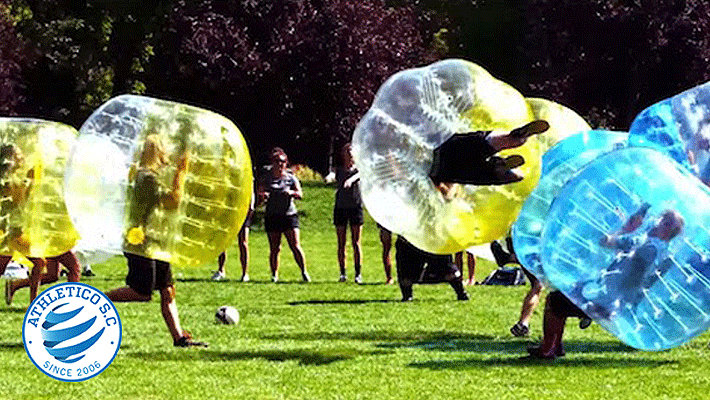 Gather your friends for a challenging game of football, only this time you'll be fitted into a huge bouncing ball! 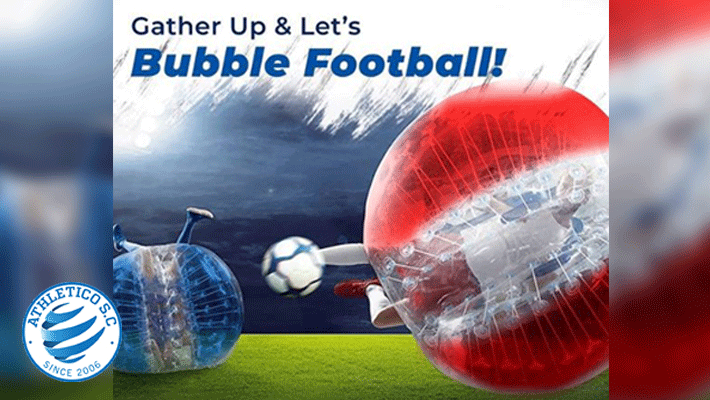 Benefit from 50% off a 1-Hour Bubble Soccer Match from Athletico Sports Club, only $7 instead of $14. Experience funny moments with this unique game! Athletico Sports Club is a professional sports academy that aims at presenting a specialized advanced training with the best local and international coaches. The club was founded in 2006, and now has up to 1200 athletes. The club has a partnership with the renowned French Club Olympique Lyonnais allowing them to send players on a semi-annual basis to train with OL Junior U13 and U14 teams in Lyon-France. 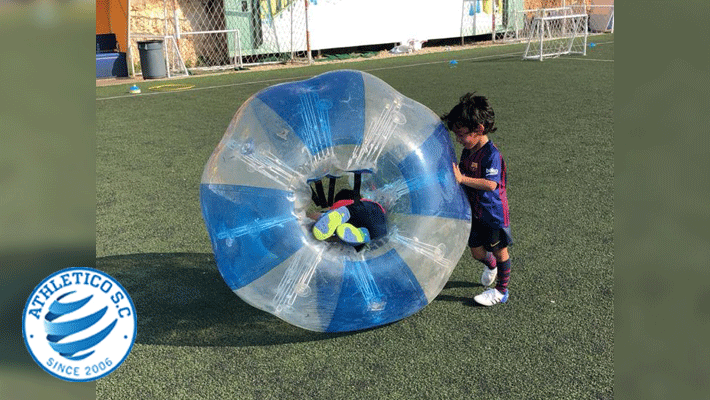 Athletico Sports Club aims on ensuring the highest quality of training, to give talented players the chance to pursue their passion and an opportunity to establish a potential sports career. Their motto is: Live Your Passion!